Got jewelry Worthy of an auction? Many of us are sitting on our very own personal 'home mine' with diamond jewelry & watches that could be sold for an incredible value. Why not sell and put the money toward something that gives you new joys knowing that you are getting the best value you can get. When a diamond is prepared for sale with Worthy, it is shipped fully insured, is carefully inspected and professionally photographed. With the company aligned with GIA, the highest standard of verification in the diamond industry, each diamond receives an industry grading report. Knowing the facts is critical and helps you establish the reserve auction price. You are in control of your auction. "Worthy believes in the highest of standards and working with GIA to authenticate and grade the diamonds being put through our auction. Our goal is to protect the consumer. Providing this level of diamond grading allows us to consistently and accurately communicate the diamonds quality and characteristics to our valued community" says Roy Albers, Worthy's Vice President Chief Gemologist. 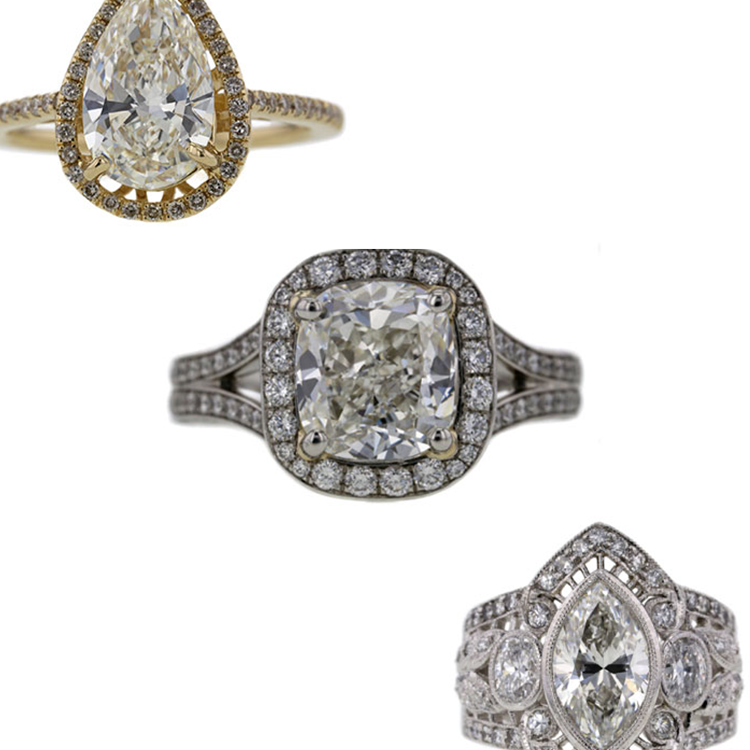 "Worthy believes in the highest of standards and working with GIA protects the consumer. Providing this level of diamond grading allows us to consistently and accurately communicate the diamonds quality and characteristics to our valued community" says Roy Albers, Worthy's Vice President Chief Gemologist. In recent months, impressive sales at Worthy include the sales of a 10ct diamond brought in over $4M in total bids and was auctioned for $676 000. A fancy yellow radiant cut diamond was auctioned for $78 000. "The biggest diamond mine in the world is sitting in our homes. This mine belongs to the consumers, and we are all stakeholders" says Ben De-Kalo, CEO and Founder of Worthy. See more Worthy record-breaking sales here. The Worthy auction boasts an average of 10-15 bids on each valuable with a sale rate of 80%, proving it is fast becoming the most reliant and trustworthy place to sell your diamonds and watches online. Say yes to your auction today. Got a gem of a diamond or watch to sell? Check out Worthy here for a free estimate.